StaySafe is a smartphone app and cloud-based monitoring service which provides personal lone worker protection. The app tracks employee location in real time via satellite or cellular signal, enabling employees to check-in safely and request immediate assistance if necessary. As a low cost, scalable solution for any sector, StaySafe Business enables an employer to better meet their duty of care to lone workers by monitoring location and safety status. Any employee who works or travels alone, or who enters a remote location, could benefit from being equipped with StaySafe Business. Timed sessions – Lone workers are able to start a timed session before a meeting or job. This triggers a countdown and GPS tracking which is viewable via the hub. If an employee fails to end a session, an expiry alert will be sent to the monitor. Check-in – The monitor can choose to set check-in intervals during a session. 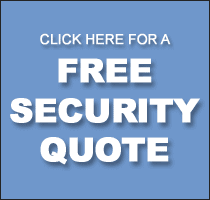 The employee is expected to check-in any time within the interval to confirm they are safe. Failure to do so will raise a missed check-in alert. 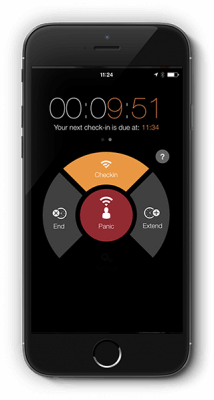 Panic button – The panic button allows the employee to send an immediate alert in the case of an emergency, even outside a session. Discreet panic – An alert can also be triggered discreetly from the user’s pocket or handbag without them unlocking their phone. Inactivity alert/man-down – If no movement is detected, an inactivity alert will be sent. This is useful in man-down situation following a fall. In-House – StaySafe’s cloud-based hub provides full visibility of each employee’s location all on one screen, allowing you to monitor their safety status at any time of the day. As the monitor, you can decide whether to receive SMS text or email alert notifications when an alert is raised. Which alert notifications you receive can be customised and shared between several hub monitors. External – Alternatively, ExcluSec can provide 24/7 monitoring and response services on your behalf. Or, combine the two for a round the clock solution that works for you! 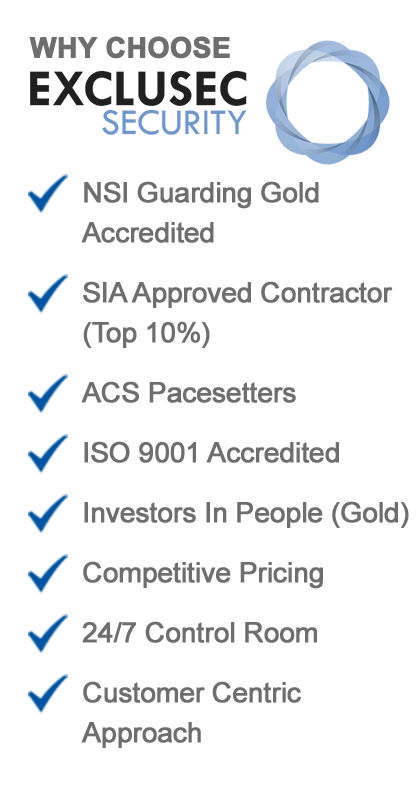 Why choose StaySafe Lone Worker Protection? Unrivaled functionality, including session time out, panic button, duress pin, automatic check-in facility and low battery alert. If you would like to discuss your Lone Worker Protection requirements further, call 0333 344 3991 or submit our online enquiry form.